The XLAB Multi-Strike Repair Holder gives you the most tire repair options on the market. 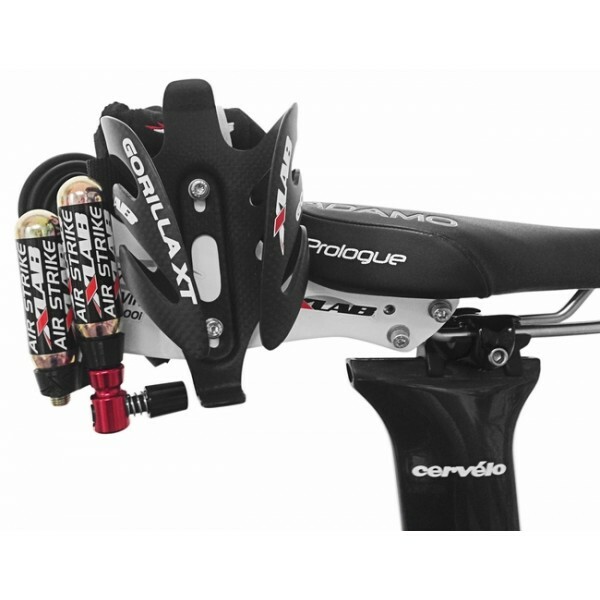 It easily mounts to XLAB Delta single bottle systems or at the rear of the XLAB Carbon Wing and Super Wing. 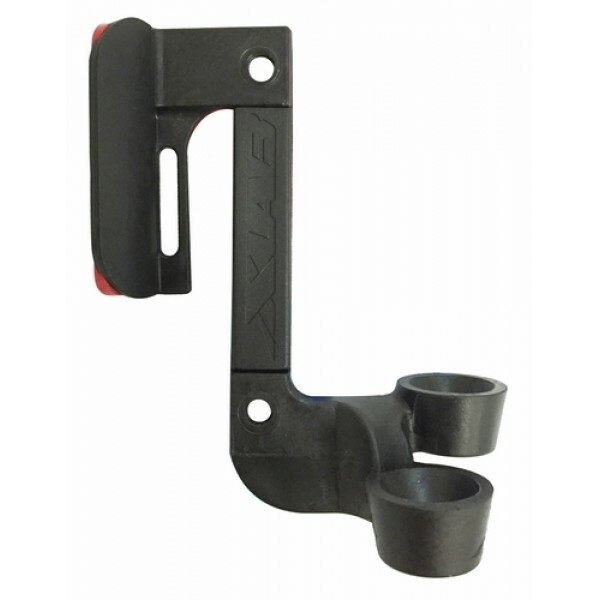 The XLAB Multi-Strike Repair Holder gives you the most tire repair options on the market. 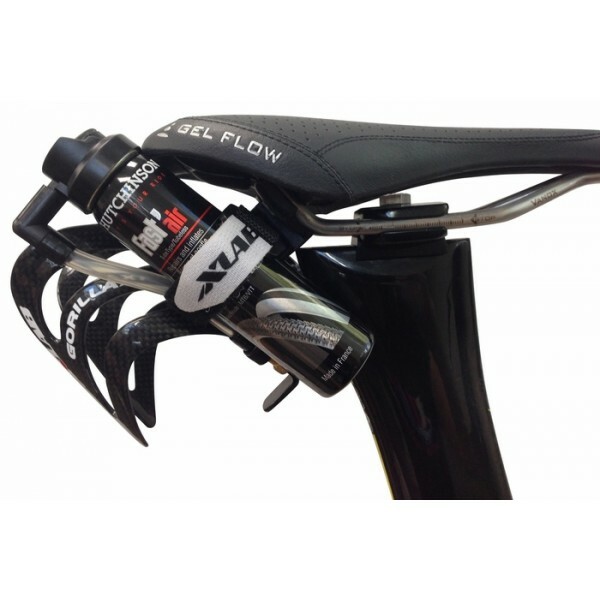 It easily mounts to XLAB Delta single bottle systems or at the rear of the XLAB Carbon Wing and Super Wing. 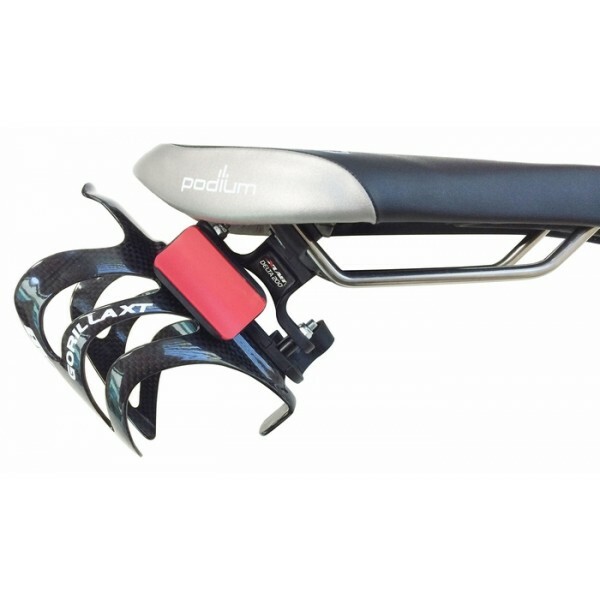 Versatility and flexibility wins races, and the Multi-Strike Repair Holder is a key component to that philosophy. It'll hold your tire repair essentials in multiple configurations for any race, environment, or conditions. 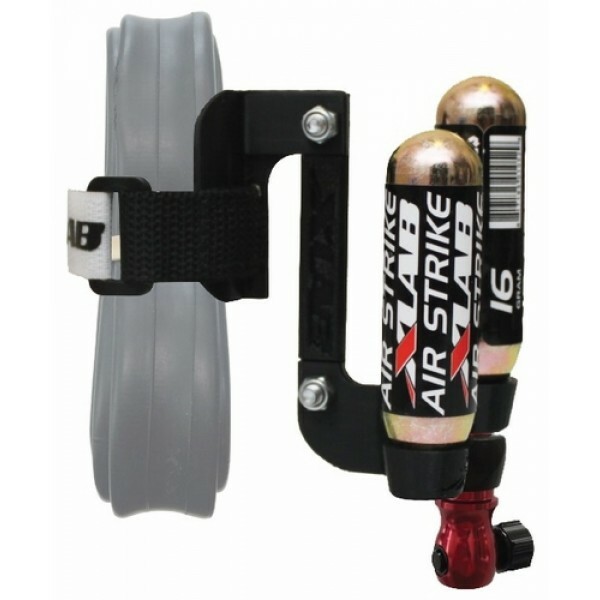 Always be prepared with the Multi-Strike Repair Holder from XLAB.